If you have heard of the Texas prickly pear cactus, the Texas yellow star daisy, milkweed and loco weed, or the Texas rat snake, you may be surprised to know all five derive their scientific name from Ferdinand Jacob Lindheimer—a botanist who scoured the wilds of Texas in the 1830s and 40s to discover several hundred new plant species. His imprint on Texas history goes far beyond botany. Raised in a wealthy German family and university educated, Lindheimer taught at Frankfurt’s Bunsen Institute where he became affiliated with a group seeking government reforms. Finding himself at risk for his political associations, which alienated him from his family, he fled to the United States. Lindheimer settled first in Illinois where he joined some of his former German colleagues. From there he joined another German group on a plantation near Vera Cruz, Mexico, where he began his lifelong fascination with collecting plants and insects. Excited by reports of the Texas Revolution in 1836, Lindheimer joined a company of volunteers heading to Texas. They missed the action, however, arriving the day after the final battle at San Jacinto. For the next year Lindheimer served in the Texas army. At the invitation of George Engelmann, a botanist and friend from Frankfurt, Lindheimer traveled to St. Louis where he agreed to collect plant specimens in Texas for Engelmann and Asa Gray, a Harvard botanist. Lindheimer roamed the Texas coast and hill country for nine years with his botanical cart and his dogs collecting plants, which he identified, dried, and shipped to Englemann at the Missouri Botanic Gardens and Asa Gray at Harvard. When a group of German noblemen organized the Adelsverein in 1844 to settle immigrants in Texas, Lindheimer helped their leader Prince Carl of Solms-Braunfels find the settlement site, which became New Braunfels, at the confluence of the Comal and Guadalupe rivers. Prince Carl awarded Lindheimer a piece of property on the Comal River where Lindheimer built his home. Lindheimer collected his first specimen of the nonvenomous Texas rat snake (Elaphe obsoleta lindheimeri) in New Braunfels. 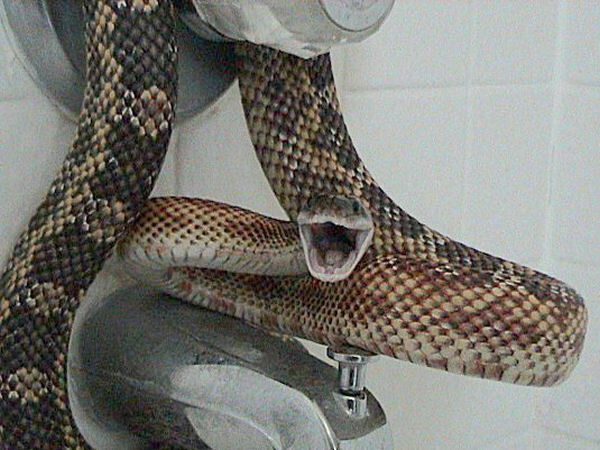 Reaching lengths of more than six feet, the Texas rat snake consumes large quantities of rodents, birds, frogs and lizards. Because of his years roaming through Texas, Lindheimer held the respect of area Indians and occasionally hosted Santana, war chief of the Comanche, in his home. Married and raising a family of four children, Lindheimer gave up his travels in 1852 and for the next twenty years served as editor and then publisher of the New Braunfels Herald-Zeitung. He also ran a private school for gifted children and served as the first justice of the peace for Comal County. Believing a lack of bees needed to pollinate the fruit in the area accounted for the low fruit production, Lindheimer convinced Wilhelm Brückisch, a scientific beekeeper from Silesia (Prussia) to come to Texas. Brückisch arrived with his wife, three sons, two daughters, and several hives of Italian black bees and settled across the Guadalupe River from New Braunfels. 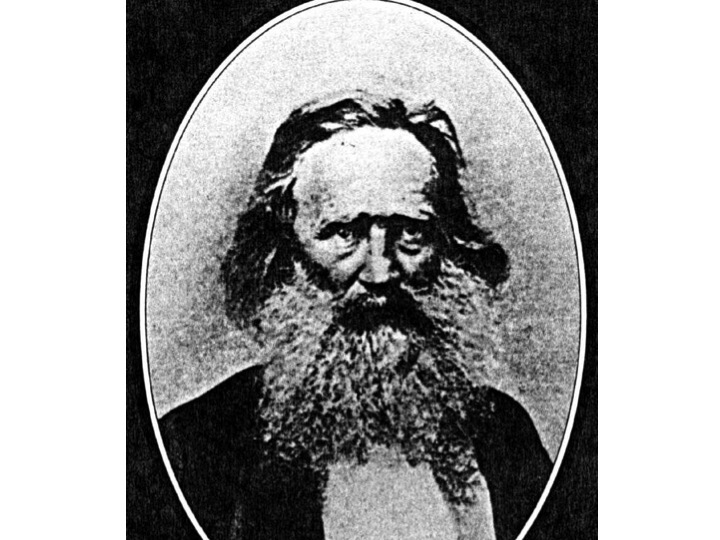 Credited as the first person in Texas to begin the commercialization of bees, Brückisch established an apiary on the river and published numerous books and articles on beekeeping. As rumblings of secession from the United States grew in intensity, Lindheimer is credited with keeping down much of the discontent felt in other German communities with his editorials admonishing his German readers opposing the Civil War to support the Confederacy as a means of maintaining regional stability. Historians say his postwar writings indicate his true loyalty lay with the Union. Not all his readers agreed with Lindheimer’s views, among them the “Freethinkers” such as the three Brückisch sons, young intellectuals who came to Texas to get away from political and religious tyranny. The family tells the story of how, while visiting a neighbor, the three brothers escaped detection when Confederate troops came looking for Union sympathizers. The boys crawled in the cellar under the front porch. The neighbor placed her rocking chair over the trap door, sat down, and began shucking corn, letting the shucks fall over the door. The Brückisch sons joined other young men from around the Comfort area who headed to Mexico in 1862 (See True to the Union) to avoid conscription. 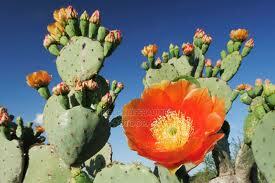 Confederates attacked them on the banks of the Nueces River about fifty miles from the Mexican border. Two Brückisch sons were killed; the third escaped, only to be caught and executed later. At least twenty institutions hold Lindheimer’s plant collections, including the Missouri Botanical Gardens, the British Museum, the Durand Herbarium and Museum of Natural History in Paris, and the Komarov Botanic Institute in St. Petersburg. Lindheimer died in 1879 and is buried in New Braunfels. 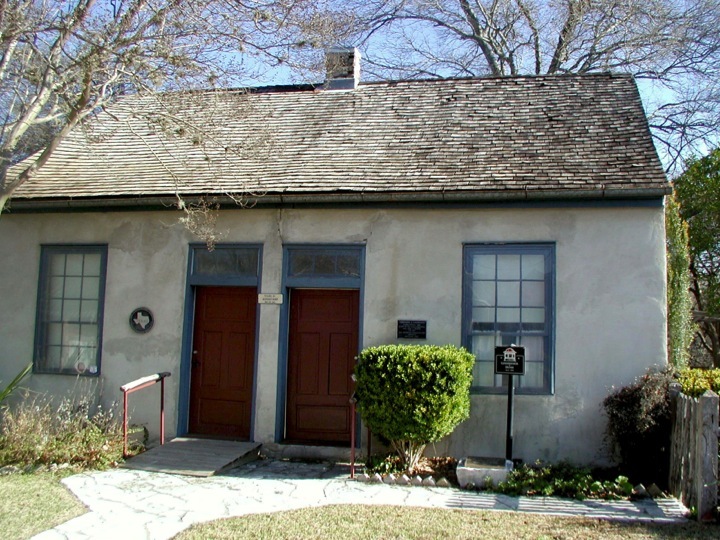 Today, the Lindheimer home on the banks of the Comal River serves as a museum and is listed on the National Register of Historic Places. Visitors see framed botanical specimens, the sword given to Lindheimer by Prince Carl, the family Bible published in 1701, Lindheimer’s desk and several pieces of furniture made by some of the New Braunfels cabinet makers.